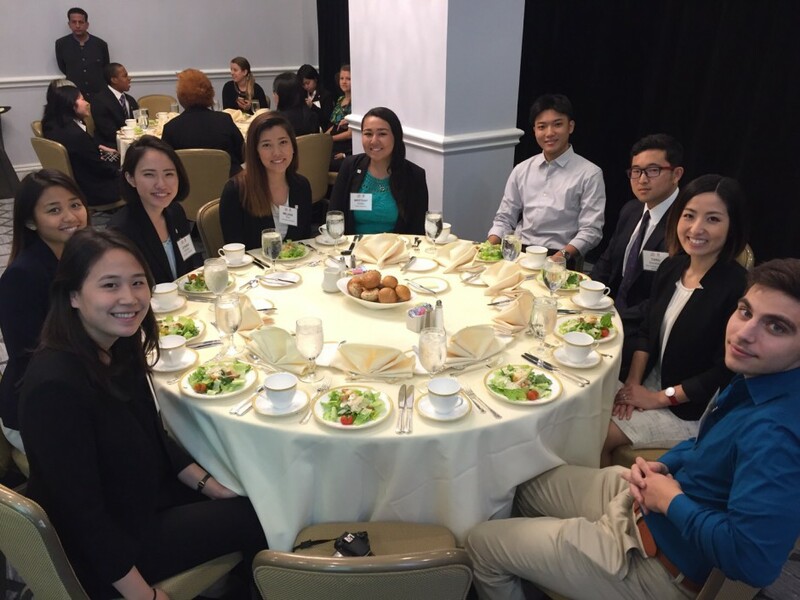 From October 20-23, 2016, forty two Japanese and American students attending colleges and universities in the Washington, D.C. region gathered to participate in the TOMODACHI Daiwa House Student Leadership Conference III. Themed “U.S.-Japan Relations in the Nation’s Capital: Leadership, Legacy and Public Service,” the four-day conference focused on broadening the students’ understanding of U.S.-Japan relations, sharing leadership lessons, imparting skills to help prepare them for their first jobs, and encouraging them to stay engaged in U.S.-Japan relations. Mr. Takeshi Wakita, President of ‎Daiwa House Texas Inc. made opening remarks commencing the conference, followed by various leadership training and workshops. During lectures and breakout sessions, students built cross-cultural networking skills and explore leadership values and future careers as ‘global jinzai’, learned about career opportunities from leaders in a variety of sectors, and met like-minded peers. This third conference was held in Washington, D.C. as part of the TOMODACHI Daiwa House Student Leadership Program, which is a multi-year series of student conferences for Japanese and U.S. youth.